We've built something new, just for you! We’ve built something new, just for you! We’re even better at making your job easier! We’re super excited to introduce the First in Print Job Console! Serving to improve communication, maximize efficiency, and ensure order accuracy, it’s the perfect place for you to manage your project from start to finish. But don’t just take our word for it, place your order and see for yourself! We heard you! Extended by popular demand, save on Cone Bottle Neckers through the end of July. 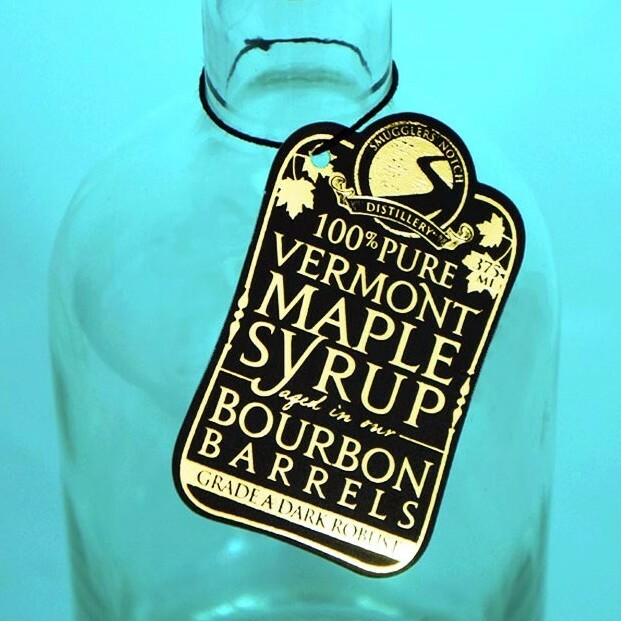 We love creating unique pieces for our clients, like this die-cut, foil-stamped, string-tied beauty for Smuggler’s Notch Distillery. 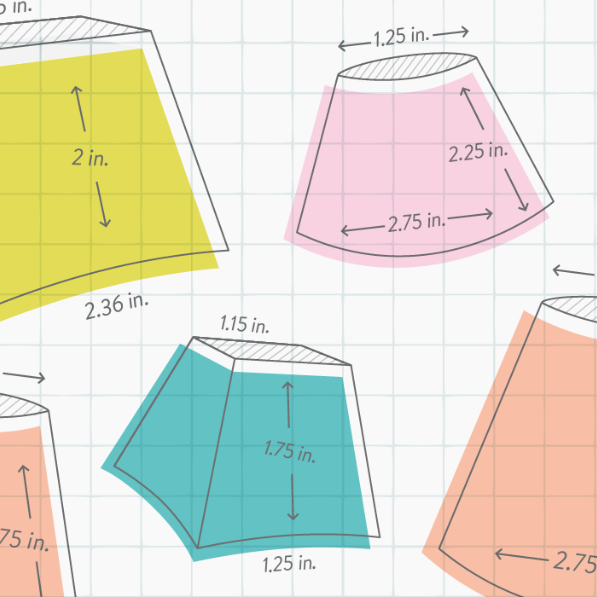 Click to request a custom quote! 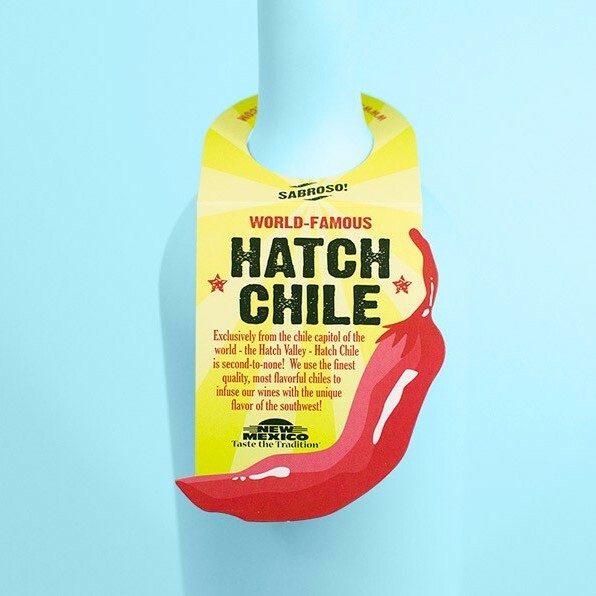 Take a gander at Hatch Chile Wines’ custom Die-Cut Bottle Necker we produced for Southwest Wines! Speaking of custom, have you dreamed of gracing your products with gorgeous metallic foil? 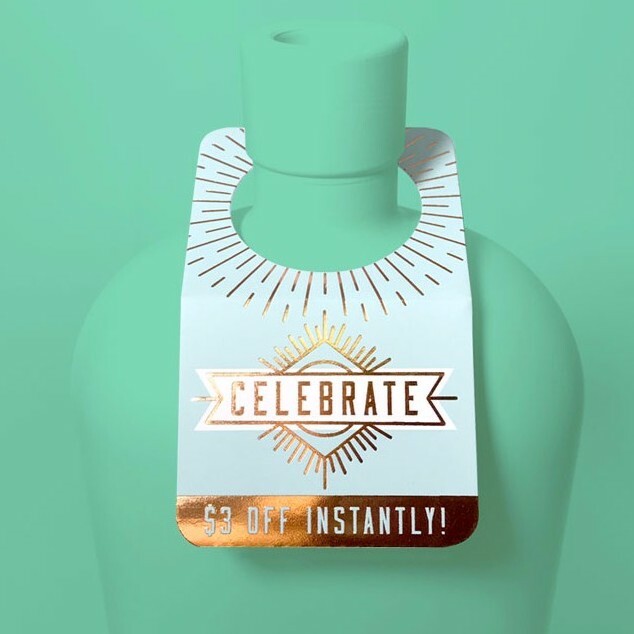 Click to learn about the eye-catching magic of foil stamping!